BACKGROUND OF INVENTIONThis invention relates to electromagnetic wave transmitters, and more particularly, to a transmitter for producing an output signal which simulates an orbiting GPS (Gobal Positioning System) satellite. The present invention will have many application and should, therefore, not be limited to those disclosed herein and in the drawings. However, the invention has been found to be especially useful when employed in connection with a test transmitter for GPS receivers. In the past, test transmitters for GPS receivers have been employed to provide data and equivalent doppler frequency for GPS receivers. Test transmitters for GPS receivers have been used as a method to reduce the cost associated with field tests. Unfortunately, such systems have been relatively complicated, and thus too expensive for practical commercial purposes. Accordingly, it is a principle object of the present invention to provide a relatively low cost GPS test transmitter while retaining high performance capability. 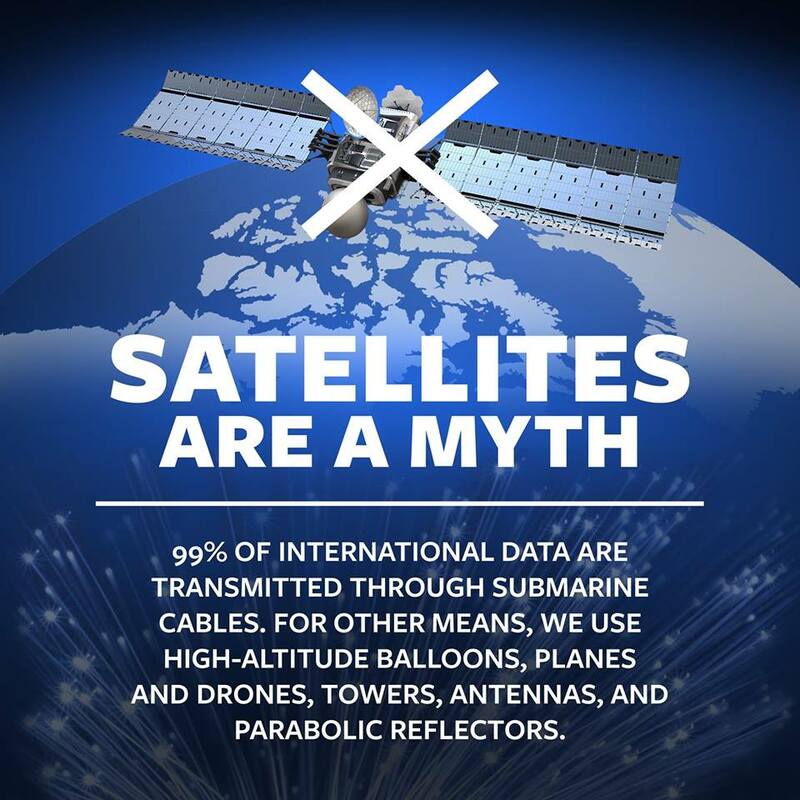 SUMMARY OF INVENTIONBriefly, the present invention provides a new and improved apparatus for testing GPS receivers by simulating the signal and the equivalent doppler frequency of an orbiting satellite. The test transmitter apparatus includes a computer which contains all the simulated mission maneuvers and orbit parameters of the satellites, a monitor for indicating the parameters of the apparatus, a keyboard for manual operation of the apparatus, and a signal generator that receives and decodes the information from the computer to emulate the appropriate satellites. A test transmitter apparatus has been designed for testing global positioning system (GPS) receivers. This test transmitter apparatus has the ability to generate a radio frequency (RF) output which simulates GPS satellite signals. Generally, the RF test signal is generated as follows: A digital test signal is produced by a signal generator which is driven by specific programs run on a suitably adapted computer. The digital signal is then converted to a RF signal by a numerical control oscillator and an analog converter. I’m a Mountain Rescue Helicopter Pilot, have flown around Everest to 28,500′ flown in Aeroplanes to 38,000′ & from what I’ve observed, experienced & the valued info from your website; agreed 100% the Earth is flat!! The Horizon extends flat for hundreds of kilometres, DEAD FLAT!! So how does the GPS system work if it’s ground based when I’m high up in the Himalayas in narrow valleys flying at 12-15,000′ surrounded by remote Mountain ridges over 25,000′? What are satellite dishes pointed at as they are facing almost straight up towards the sky if not a stationery satellite? Sir, can yotleu please provide your specific experience, (who you worked for, job title, how long?) and write a first person account for possible publication. thanx. Fyi, read your satellite dish angle telemetry…it never goes above 32 degrees..they are NOT pointed “straight up” , just look at their angle. Mine is at 28 degrees to horizontal. Thanks for not answering either my questions? Please read my questions again (more carefully). Your reply is about a probable future technology, not yet in use. I don’t feel my complete CV is required here. you just answered MY question. thanx, Unless you can substantiate and validate your assertion that your experience is as stated, you provide zero credibility, just we must “trust” you are saying who you are and that you’ve flown (in a helicopter) around Everest at 28,500 ft. WTF? What kind of helicopter can fly that high? 10years flying in the Himalayas, 28 yrs as a Helicopter Pilot. 1,296 rescues. The AS350B3 was landed on Everest; twice. I specialised in ultra high altitude Rescues. Google ‘Top of the World Vertical Freedom’ for photos of my work on pprune. CVF, Was your Artificial horizon attitude indicator on your helicopters a laser INS system or simple gimbal gyro? and were you ever taught about adjustments for earth curvature in flight training that you remember, thanx. DayVFR Helicopters have no requirement for an AH. As for being taught about adjusting for curvature…..never. NightVFR Helicopters use a basic gyro based AH. Only high tech modern airliners have laser AH.